Camline Services - Northampton - CCTV Sewer Surveys - Damaged or Blocked Pipes? 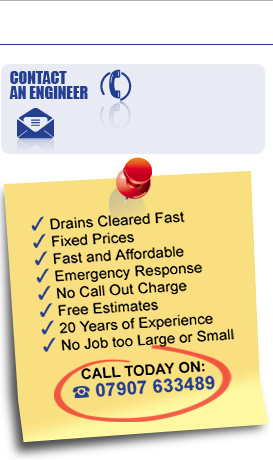 - Do you need your Drains Inspected? Common reasons for drainage problems are ground movement, poor construction techniques, tree roots, corrosion and subsidence. the client along with reports and photo's.